Caring Ambassadors Program Hepatitis C Medical Team, a unique group of renowned medical experts from multiple healing disciplines, is entering its 14th year of work with the program, challenging the status quo and keeping the Caring Ambassadors approach on the cutting edge of innovation. Publication of Hepatitis C Choices, 4th Edition, a one-of-a-kind book authored by a team of over 20 experts; more than 10,000 hard copies of the book have been distributed by Caring Ambassadors, and more than 100,000 electronic copies of have been downloaded from the Hepatitis C Internet site. 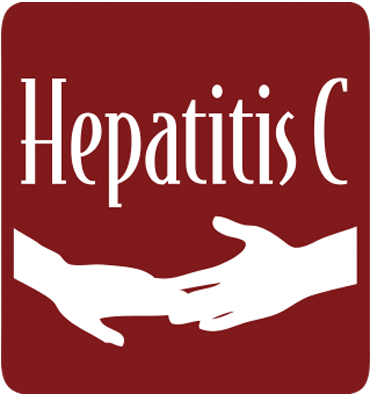 Hepatitis C Exploring Choices in Care, an interactive workshop for patients living with chronic hepatitis C.
Establishment of the National Hepatitis C Advocacy Council, a broad coalition of 20 hepatitis C advocacy organizations. Lung Cancer Choices, 3rd Edition was launched on November 1, 2016. We are proud of the recent update and excited about all the new therapies available for those diagnosed with lung cancer in the last couple of years. Lung Cancer Choices is written by leading experts in the field from around the Country. Caregiver Choices is a resource for all those who find themselves in the role of caregiver for someone who has been diagnosed with lung cancer. The book was written by Dr. Ann Broderick who directs the first Hospice and Palliative Medicine fellowship at the University of Iowa, together with Cindy Langhorne. Dr. Broderick has been a tireless champion of patient and family education, as she feels that patients can collaborate best with their health care teams when they are informed. Empowered! My Journey – My Choices was written by Jessica Steinberg, a lung cancer survivor who writes about her determination to be a surTHRIVEr. Jessica is a hero of the Caring Ambassadors Program and works actively on our Board of Directors. The Native American Network held a webinar, Tuesday, November 22, 2016 titled “Lung Cancer Screening in Indian Country” presented by Kris Rhodes, MPH, Executive Director, American Indian Cancer Foundation; Abbie Begnaud, MD, Assistant Professor of Medicine, University of Minnesota Health, Lung Cancer Screening Program Leader; Cindy Langhorne, Caring Ambassadors Program; and Patrick Roberts, Health Policy Fellow, National Native American AIDS Prevention Center Partnered with Caring Ambassadors Program. 2017 National Tribal Health Conference, Bellevue, WA exhibitor. Cindy Langhorne participated as an author on the International Association for the Study of Lung Cancer (IASLC) poster entitled “Quality of Life and Patient Reported Outcome Measures for Lung Cancer Patients; Treatment Outcomes, and Patient Management.” The poster will be presented at the IASLC 17th World Conference on Lung Cancer December 4-7, 2016 in Vienna, Austria. Cindy Langhorne is the co-chair, Lung CAN. 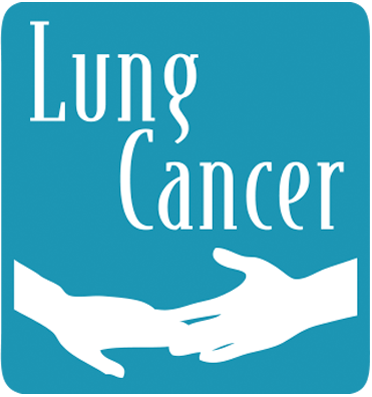 The Lung Cancer Action Network (LungCAN®) is a collaborative group of lung cancer advocacy organizations that have come together to raise public awareness about the realities of lung cancer. Our intention is to increase funding for detecting, treating and curing the disease. American Society of Clinical Oncology (ASCO) member. International Association for the Study of Lung Cancer (IASLC) member. EmergingMed Lung Cancer Clinical Trials Call to Action partner since December 2000, EmergingMed has guided more than 170,000 patients through a search for cancer clinical trials. Washington State Senate – Senator Andy Hill introduced and passed Washington State Senate Resolution 8678 on February 10, 2014 at the request of the Caring Ambassadors Program stating the Senates commitment to making lung cancer a public health priority by supporting advocacy work on behalf of lung cancer patients, those at risk, and the general public. Sadly, Senator Hill passed away from the disease on October 31, 2016.